In the just shy of nine years that I have been Chief Executive Officer at Skills for Care, the most significant change has been how adult social care has gained political traction. Featured in the main news items on TV, radio and print and regularly discussed in both houses of our Parliament, this is a welcome transition from the days when social care held little political or public interest. Equally important is the broad acceptance that the full involvement (often termed co-production) of people who access care and support in developing policy, shaping services, and every aspect of social care, is the only way to achieve what people want. It’s not perfect and there is still work to do, but there has been a definite change in the way we organise, talk and do which is hugely welcome. Despite all of this, social care is still a sector that has neither sufficient recognition nor funding. The profile of the sector and the 1.47 million people who work in it is still too low, too negative and not reflective of the reality. I have said many times that it is a source of national shame that social care is talked of as a largely minimum wage sector and that it is infuriating when people conflate low pay with low skill. Social care workers are highly and widely skilled people providing support that enables our fellow citizens to transform their lives. They should be appropriately recognised and rewarded. The key to getting it right is recognising that person-centred has to be both the way we design and provide care and support and the way we recruit, develop, retain and reward the workforce. Two sides of the same coin. It is about acknowledging that high-quality, relationship-based care and support is a human right, one that many of us will be glad is there at some point in our lives. The three key things I’d really highlight as progress in the last 10 years are involvement of people using services, workforce development and inspection. We have seen real innovation in co-production, involving those using services in defining quality and engaging them in continuous feedback and service improvement. As a founder and Chair of the Campaign to End Loneliness, we’ve seen myriad community schemes flourish, maximizing both the assets of the people using services and the richness of communities. From chatty cafés to community navigators and social prescribing – all have helped inclusion. And care providers large and small have made real in-roads by ensuring they ‘live’ a user-led culture. But quality can’t be delivered without real commitment to workforce development, and Skills for Care has really led the way in supporting providers and the profession to offer improved career pathways, recognition and reward and to help retain the best talent. And the final element – the inspection and regulation regime has improved vastly – it offers clarity, is values-led and has resulted in swifter action where vulnerable clients are at risk. Whether care providers love it or loathe it, the Care Quality Commission has set the tone and expectations for quality. But it’s hard to put these improvements down on paper in the shadow of the real challenges social care faces. Austerity has taken a huge toll. The numbers receiving local authority funded care has fallen hugely (as needs grow); providers are going under or teetering on the edge; with pressures on paying a decent wage, there are staff shortages, and the pressure shows in terms of quality, consistency and reliability. Self-funders are left to fend for themselves. Despite the positive framework set out in the Care Act, without money it’s more a statement of hope than reality. An idea of what might have been? Access to information and advice, person-centred prevention, support for carers, deferred payments and the care cap. Without a fundamental commitment to a new funding settlement for social care and greater integration with health, none of these aspirations have been fully realised. We should be angry – very angry. As Westminster mires itself in Brexit, social care burns. A wishy-washy green paper is expected but not looked forward to. Meanwhile vulnerable people struggle to live with the dignity and support they need. It’s shameful. The last ten years have been challenging for homecare, particularly where state-funded care is concerned. Increasing financial constraints have led to knee-jerk commissioning by local authorities (risking both client dignity and staff job satisfaction) and removed capacity to innovate. There is significant unmet need and ‘preventative’ support is seen as an unaffordable luxury. 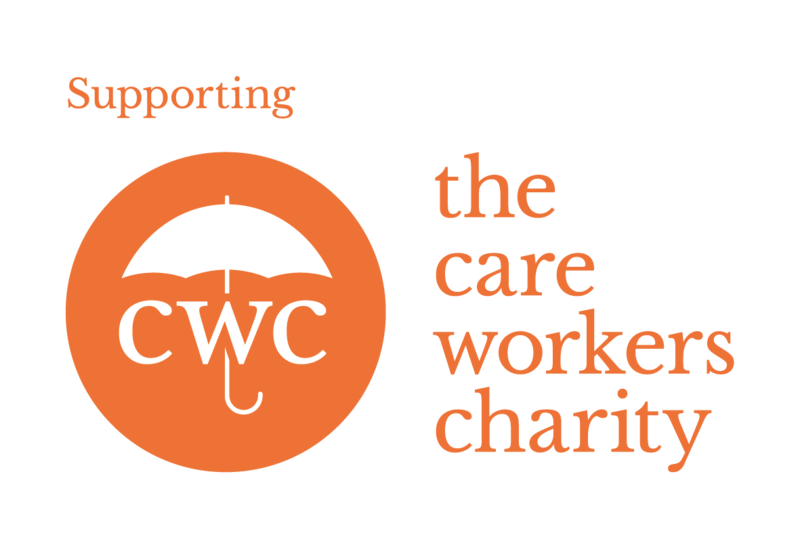 Most homecare workers are still shamefully poorly paid for their highly skilled work. Meanwhile, the work is increasingly complex, often involving nursing tasks. Technology has transformed some of the office tasks, such as rostering and communication, and is beginning to enrich people’s lives at home. 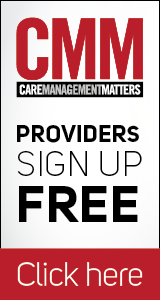 Providers, frustrated by the constraints, are still determined to maintain quality services for their clients. If you are able to pay for your own homecare, you see its true advantages: flexible, consistent care, meeting your specific needs and preferences, enabling you to remain healthy and safe at home, less likely to need hospital admission, and less demanding of scarce local authority resources. Isn’t that really the point? Shouldn’t we be delivering a system which is genuinely geared to maintaining people’s health, wellbeing and independence; saving the state money in both social care and health? A system where the gaps and barriers between the delivery of tailored services around the individual (housing, leisure and transport as well as social care and health) are deliberately eliminated? I can imagine the murmurs of ‘get real!’, but I have had the pleasure of working with many people who absolutely share that vision and work tirelessly to help make it happen; seeking opportunities to build trust and understanding and responding together to the needs and preferences of the individual. The NHS Long Term plan rightly promotes a move to community and the (two-year-delayed) green paper and Spending Review might possibly help move things forward. With financial, directional and practical help from Westminster and the devolved governments, harnessing the goodwill that is undoubtedly available, I must believe we can make the necessary changes. Of course, it will take time and will involve that most painful of acts – sharing or relinquishing power and sharing budgets – but the demographics and economy (if nothing else) mean that we must commit energy, determination and resource to its achievement. The key to great social care centres around people who use services, their families, significant others and the staff that work with them. The relationships between these groups of people make or break the reality of a great or not so great experience for the person in need of care and support. Listening is a key part of any relationship. In the last 10 years, the voice of people using services has become significantly louder, and social care is getting more airplay. More professionals now start from the perspective of people using services, which has to be applauded. The opportunity for people to engage and influence policy and practice has significantly increased – including negotiating how language is used and the different meanings it has across the sectors. Conversations have begun to shift from being about ‘them’ to being about ‘us’, recognising that we are all citizens who use services. Sadly, more airplay does not equate with the value of social care being better understood. 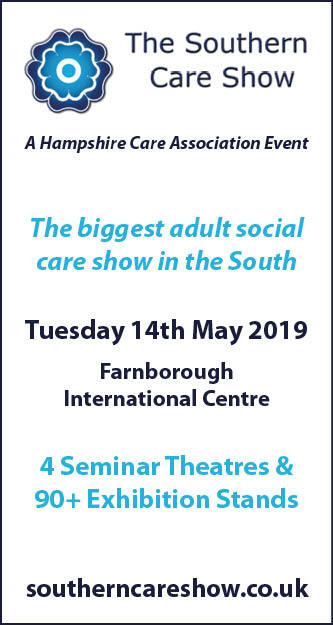 Successive governments, plus multiple reports by various reputable organisations, have articulated the changes that need to take place, but social care and the people who work in this amazing sector are not held with the same as esteem as the NHS. It seems that the relationship falls short and those that need to hear and then act do not do so. I am a great believer in ‘being the change you want to see’. We all have a part to play. Social care is not a Cinderella service. We need to strongly articulate why social care is good for citizens and society; good for the NHS; and good for the economy. We have achieved much but still more needs to be done. We can’t do that which we have always done; we need to embrace new ways of working which engage people, our communities and technology. Money is an issue and we do need more of it; however, it is part of the solution, not the only solution. What do you think the most important changes have been in social care’s last ten years? Share your views in the comments section below.